A current few little pleasures in life. 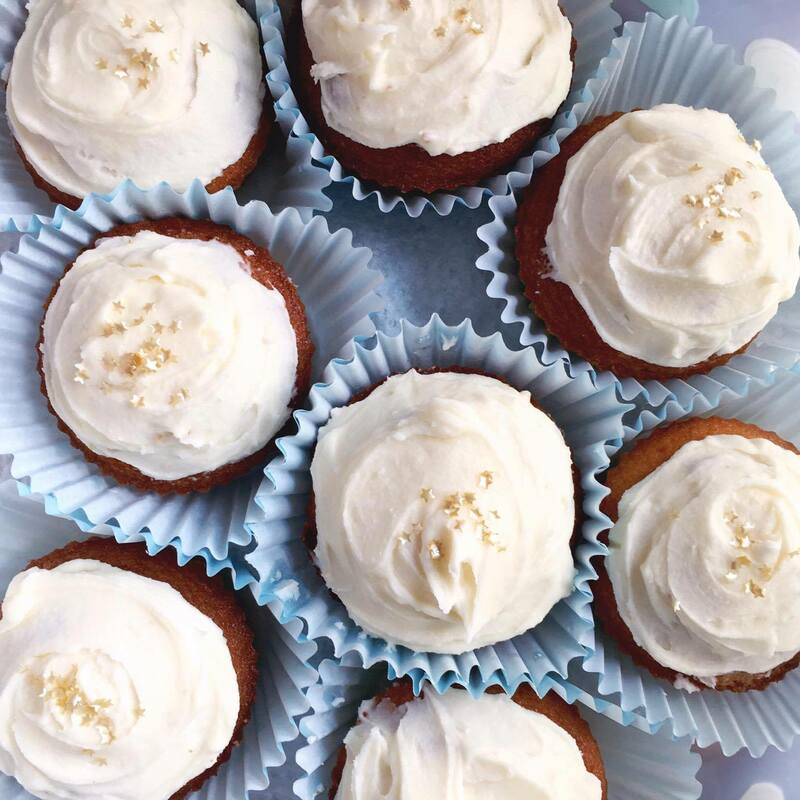 Bakes :: Vanilla cupcakes with tiny gold stars (accidental Christmas vibe here. Sorry but not sorry!). I can't help but make these vanilla sponge cupcakes, they are so easy and simple and delicious. 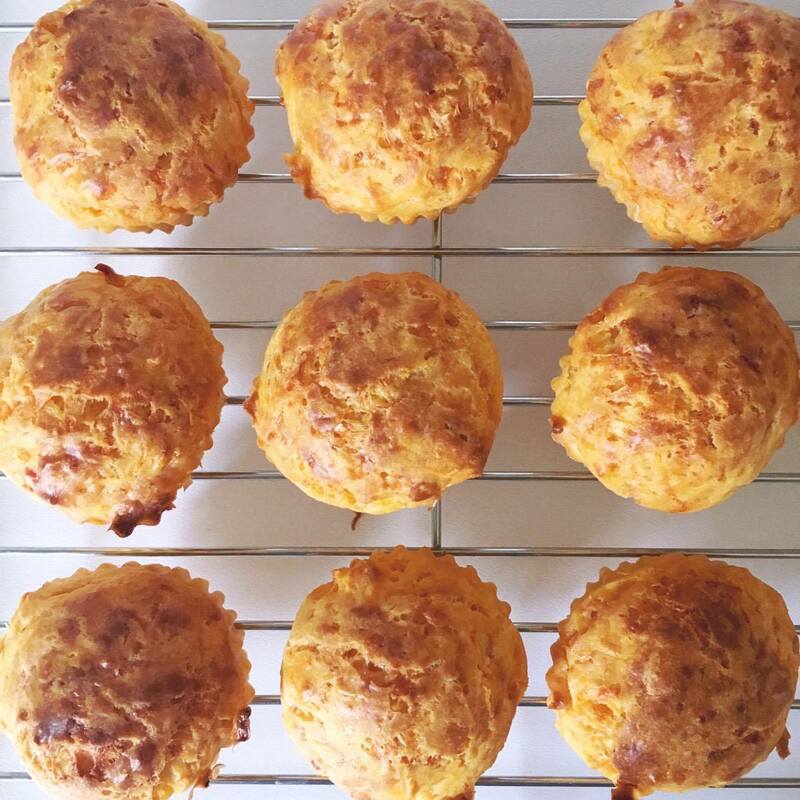 And carrot & cheese mini muffins for Olive. I really want to make low sugar mini blueberry muffins next (recipes please?). Wears :: I am living in this powder pink H&M sweater with stripey tops. I love it so much that I think I may have to pop the light grey version on my Christmas list. I am also loving Olive's grey & white Zara stripey top - it has a gold sparkly bunny patch sewn on it. Zara kids is just WOW. 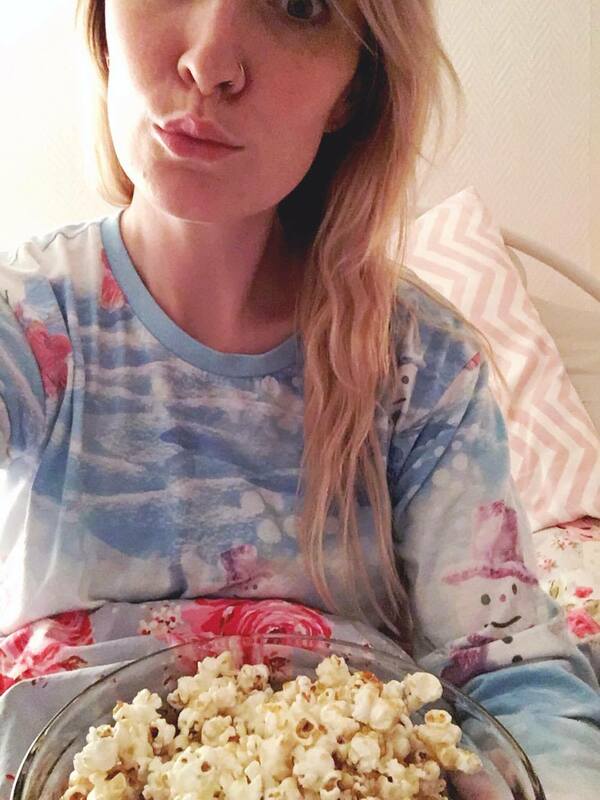 Moments :: Weekend early evenings in bed with a huge bowl of homemade salted caramel popcorn, a funny film and Snowman pyjamas, snuggled up to my husband. Early nights are the new lie-ins don't you know! (says every new parent ever!!!). Bathtime is also a new favourite since finally having the new bathroom. 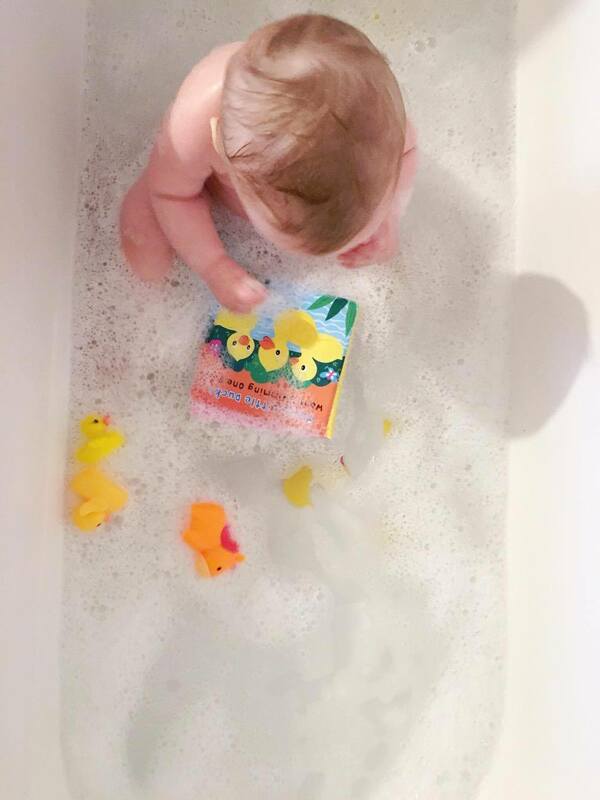 Olive loves playing with her toys and trying to eat the (organic, baby friendly) bubbles. What have your favourite moments been this month so far? Have you gotten the GBBO bug too, what is your go-to bake? Awww I can't wait to have nieces and nephews and beg my brother to let me play the cool auntie/babysitter. 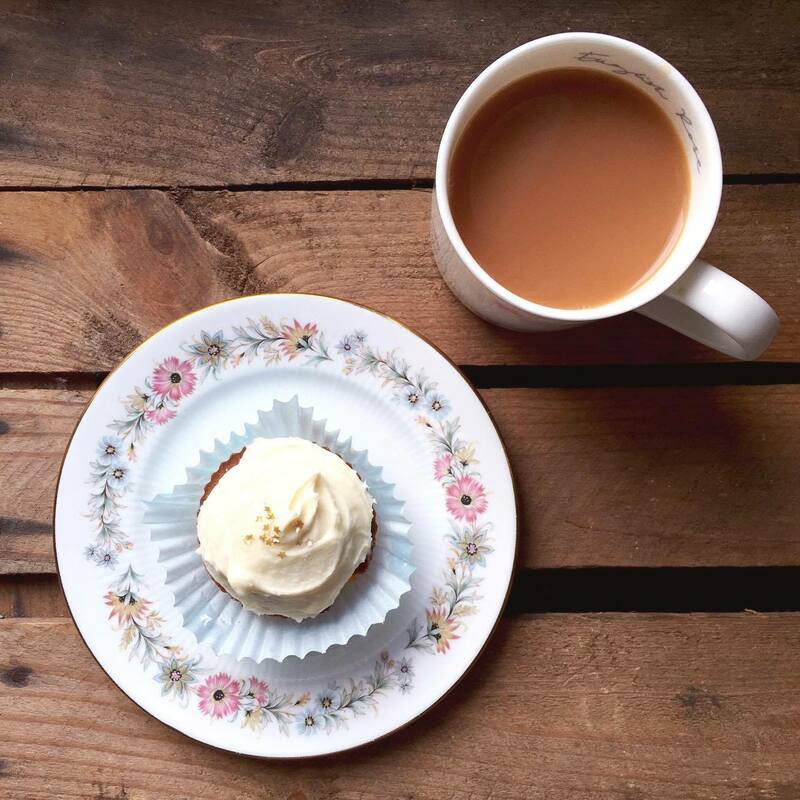 Unfortunately I can't bake (unless pasta and salads count as baking) but I have a few go-to coffee and tea shops where they sell cakes and pies and muffins. They're trend in my hometown. Spain was never a tea country but it's growing on us, little by little. ps. Would Olive be mad if I borrow a blueberry muffin? my faves! So infected with the GBBO bug and sad there's only one more episode left! My go-to bake right now is healthy spiced apple muffins! They are delicious and keep us going throughout the week. Normally I'm all about pumpkin cookies this time of year but I haven't even made one batch yet! 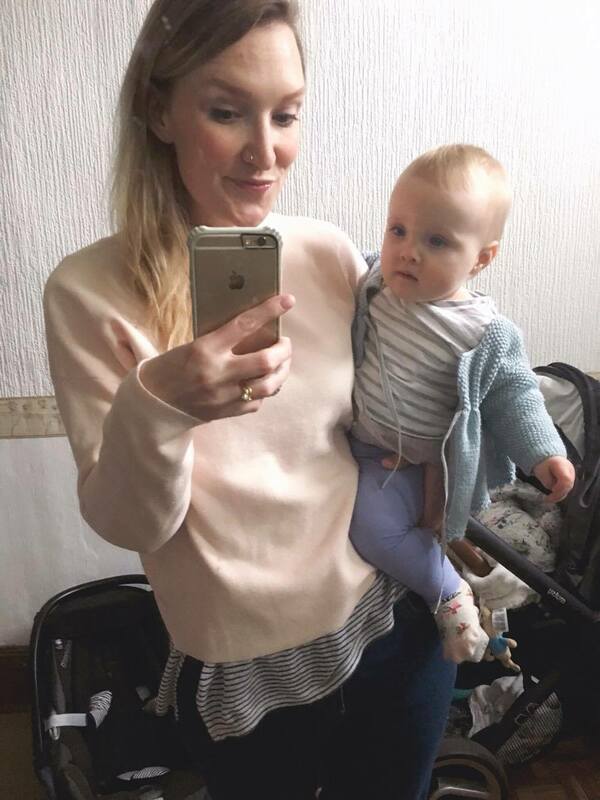 That jumper is so lovely - Olive looks so cute in these - can't believe how big she is! The cakes you bake always look so pretty and very tempting! I always enjoy dipping into this lovely blog. Just to say I have nominated The Tea Drinking English Rose for The Bloggers Recognition Award. Very Best Wishes to you. 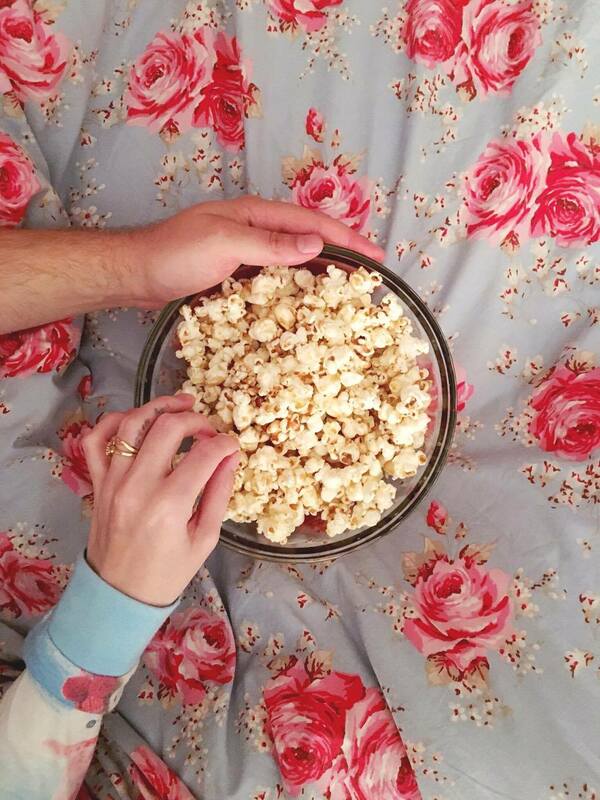 I love your floral bedsheets! Where did you get them from?